20th Century Fox just released the very first trailer for the 3rd and final chapter of the Taken film franchise. 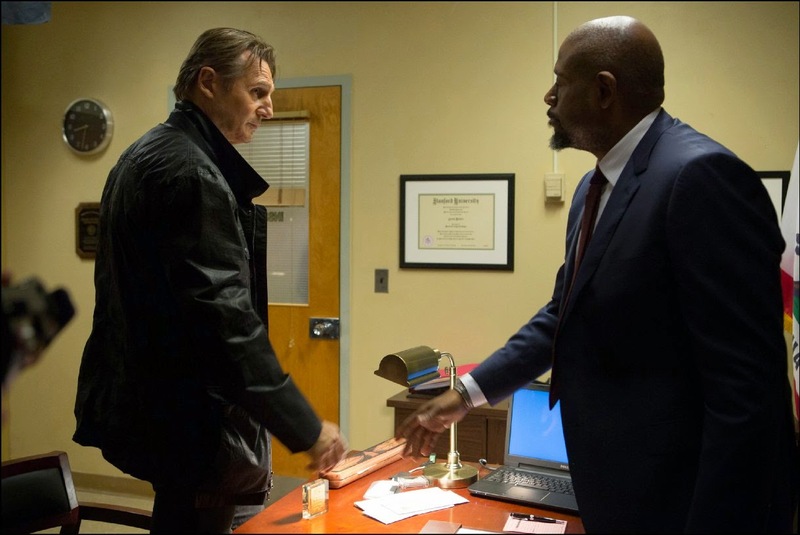 Liam Neeson is back as the retired CIA agent Bryan Mills as he run for his life. Watch the trailer after the jump. 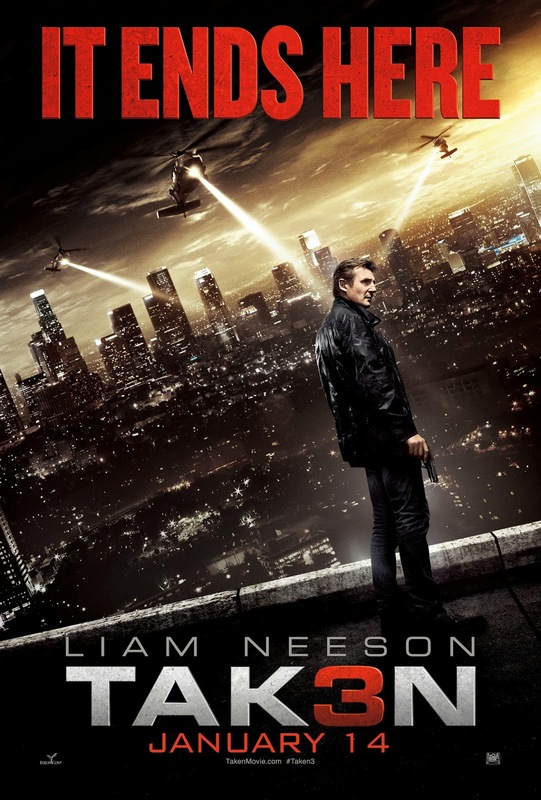 Taken 2 didn't really lived up to the expectations set by the first movie. Mainly because Bryan didn't really got a good fight on that sequel. We all know how good he is and all the writer can do is pit him against lame thugs. 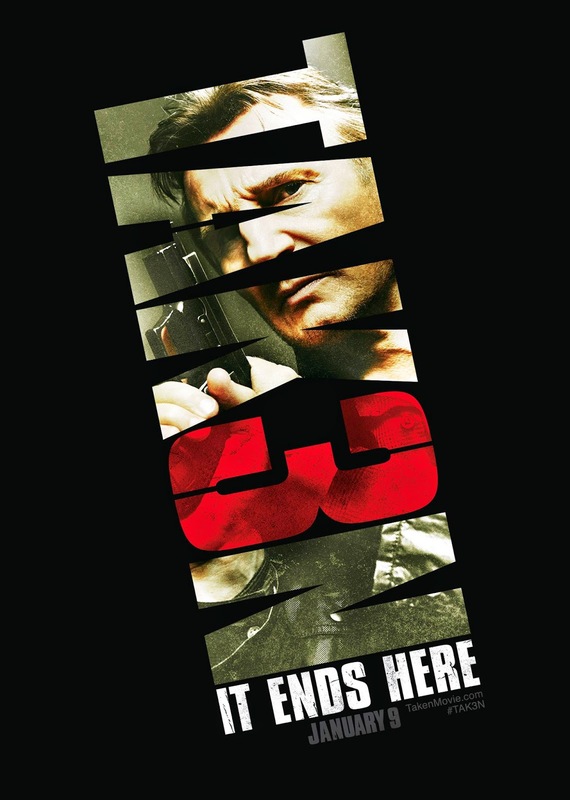 In the end Taken 2 is still enjoyable but I still hoped that they can redeem the franchise by doing another one. So far the trailer for Tak3n is exactly what I imagined it will become. Now, all branches of law and intelligence agencies are hunting him. I believe he is worth it considering he is practically Superman because of his skills. I believe, what they are doing on this sequel is a fitting ending for Bryan Mills' legend. What really excites me the most is the iconic phone call Bryan Mills took in the first movie where he calmly threatened the kidnappers of his daughter is somehow repeated on this installment. The difference is it is in reverse. It was Forest Whitaker's character who is threatening Bryan Mills and when Bryan answered with a simple "Good Luck" excitement just instantly pops out of me. Can't wait to see this sequel. Coming in January 2015, Tak3n is to be distributed by 20th Century Fox through Warner Bros. Localized poster released and local release date confirmed. Tak3n coming in January 14, 2015.